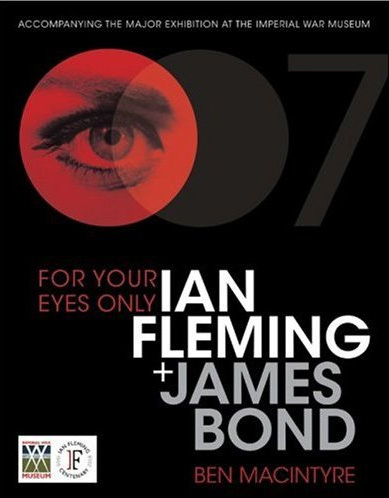 Ben Macintyre’s For Your Eyes Only: Ian Fleming and James Bond, the official companion to the Imperial War Museum’s exhibition about Fleming and agent 007 has made its way stateside. 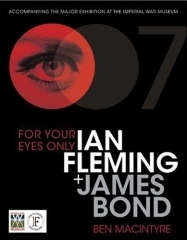 The exhibition as well as the book will showcase Fleming’s personal effects and numerous Bond memorabilia. They will also attempt to answer where many aspects of the novels originated such as plots, villains, girls, etc. The exhibition, which opened on 25 April runs till 1 March 2009.